General Motors informed its workforce at the Lansing Delta assembly plant it will be cutting the third shift and laying off 1,100 employees, according to The Detroit Free Press. 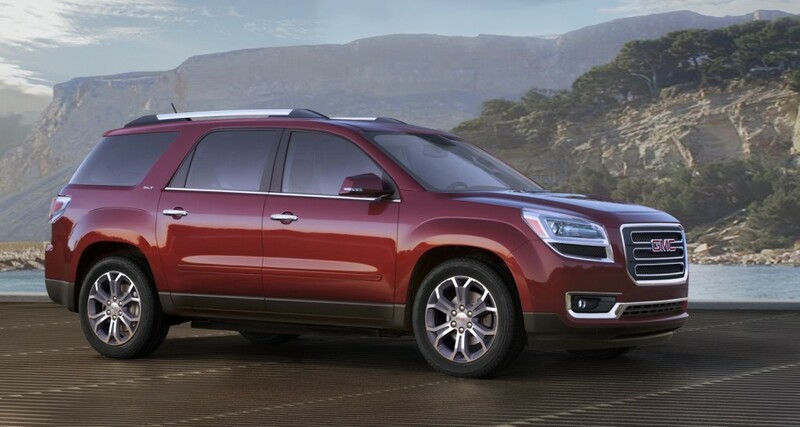 The cuts were expected to come as GM ends production of the previous-generation, full-size GMC Acadia. The old Acadia has lived on as the Acadia Limited after production of the all-new, midsize 2017 GMC Acadia moved to Spring Hill, Tennessee. Bill Reed, president of UAW Local 602, which represents the hourly workers at the plant, reiterated the layoffs were expected. Along with the layoff announcement, GM confirmed it would build the second-generation, 2018 Buick Enclave at the Lansing Delta plant. The plant currently builds the first-generation Chevrolet Traverse and Buick Enclave and will build the 2018 Chevrolet Traverse as well. The plant has become a hot facility following the market’s shift to crossovers and other utility vehicles, unlike the neighboring Lansing Grand River facility. GM cut 839 jobs from the plant in January following dismal passenger car sales. The Lansing Grand River plant builds the Cadillac ATS, CTS and sixth-generation Chevrolet Camaro. 2018 Traverse looks like it will be a big seller, Next month we will see 2018 Enclave at the NY Auto show. While the current versions sold well, they were well overdue for replacement. I’ll bet that the new Enclave will also be very impressive. These new 2018’s are the right vehicles for gaining share in this core volume segment. With the recent announcement of the Cadillac XT4 and the C1XX SWB XT5 I’m guessing Caddy’s C1XX LWB version will be called XT6. Wonder if the 2.0L turbo will make its way to Cadillac or if this just a Chevy Traverse exclusive. Plus I hope just like Buick LED headlights will be standard. I’m not in the market for one but these CUVs look cool. Maybe GM should add the diesel.